It’s that time of year where the weather shifts and bad storms roll in. When the winds pick up here in Kankakee, it’s not uncommon for the power to go out. Given that it isn’t so uncommon, you should be prepared to handle a storm where you find yourself without power. In today’s blog, we’re going to touch on a few of the things that you should know if you find yourself without power this winter. Let’s get started. The first thing that you should do is get some additional information on the current situation. Whether you turn to your phone or a radio station, you want to get a feel for what it is that happening and what else you need to be prepared for. For example, the difference between a wind storm, a tornado, and a blizzard are substantial and require different actions. To ensure that you are able to get all of the information that you need, it’s always good to have a radio available so that you can get the information that you need to proceed. Depending on the cause of the outage, your appliances may be dangerous. If the outage was caused by downed lines, you will want to shut off your power supply entirely. Though it may not seem like a huge deal, the power that surges when the energy comes back on can be too much for your appliances to handle. In the case that this does happen, there is a chance of your appliances being damaged or a fire starting. To avoid the chances of either scenario happening, shut off your power supply and turn it back on once the power has been fixed. 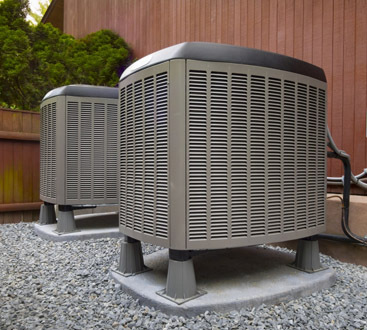 When the power goes out, your HVAC system is also going to be out. This isn’t always something that people realize when a power outage occurs, but it’s one of the most important things that you should be aware of. Whether it’s the dead of winter or the hottest day of summer, you’re going to want to account for this. Since your HVAC won’t be working, you should have some supplies set aside so that you’re prepared for either scenario. Keeping warm blankets, heat packs and wool sweaters or socks is a great way to ensure that you’re comfortable and stay warm. On the other hand, having large supplies of water will keep you hydrated when temperatures are high. You never know how long you’ll have to wait for the power to come back on, so it’s always good to be prepared for either scenario. Speaking of which, let’s talk a little bit more about preparation. It’s always better to be prepared for the power to go out than to have to deal with the circumstances without any preparation. If you have a basement or some storage space that you could use to set aside supplies for a power outage, make the most of it. Start to stock up enough water for each person in your family to have at least two gallons of water. You can also gather a few non-perishable food items. And, while you’re preparing, go ahead and add any blankets and warm clothing that you can use if temperatures are low outside. Don’t forget to top it off with some flashlights, candles, and a radio! When the power does come back on, make sure that all of your appliances and power sources are working. 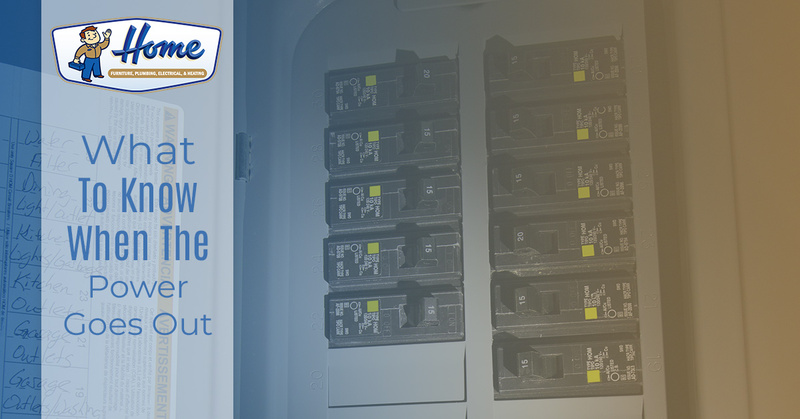 There are times where the power surge can cause some damage, but there could also be alternative damages that happened during the incident that led to the outage. In those cases, contact your local electrician. 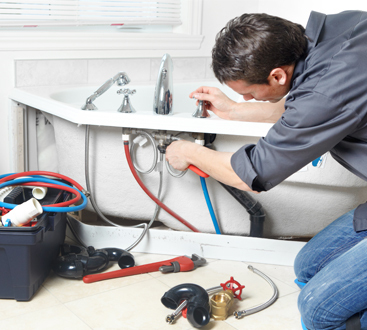 Home Furnace Plumbing and Heating has been happy to provide the Kankakee area with high-quality electrical services. Whether it’s helping you with the aftermath of an outage, updating wiring, or the like, reach out to our team, and we’d be more than happy to get your taken care of. Make sure to stay safe this winter, friends!